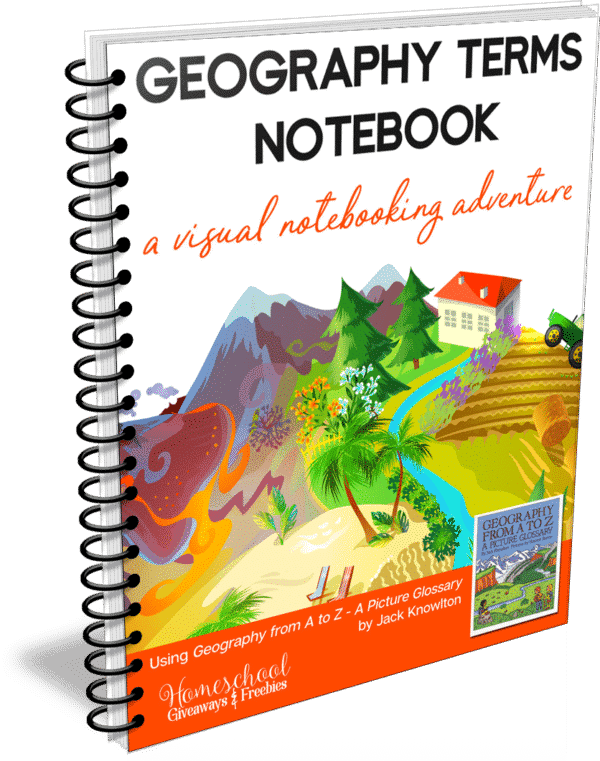 The Geography Terms Notebook was created to aid children in remembering geography terms using definitions and illustrations found in Geography from A to Z: A Picture Glossary by Jack Knowlton and Harriet Barton. 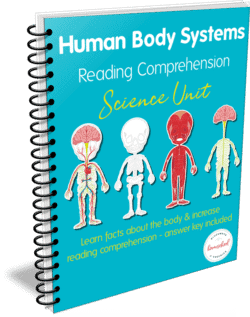 Students will love copying the illustrations from the book and coloring them. 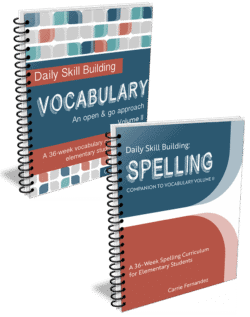 This process helps young minds really get a good grasp on what each term really means (and looks like). Illustrations by Anna Fernandez, 4th gradeThe terms found in Geography Terms Notebook are taken from the book Geography from A to Z: A Picture Glossary with permission from HarperCollins Publishers. This book is sold separately. 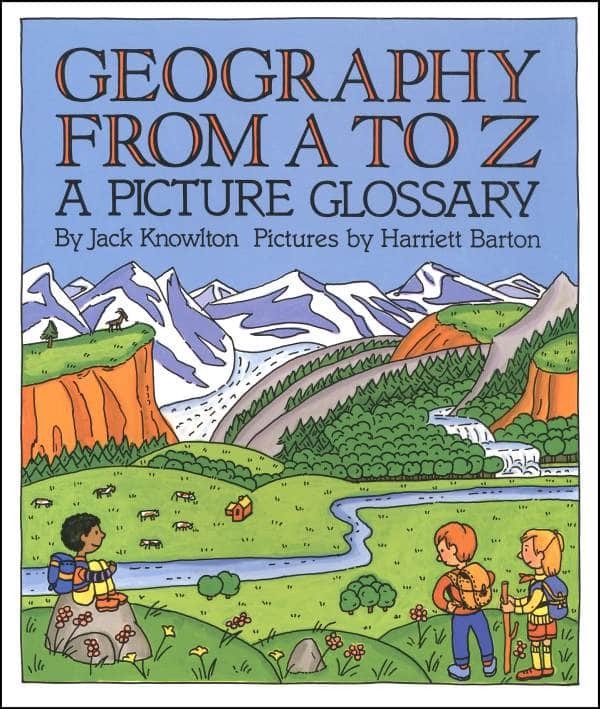 Geography from A to Z: A Picture Glossary is a popular book that is used in My Father’s World Exploring Countries and Cultures curriculum, Classical Conversations, and GeoMatters’ Galloping the Globe. 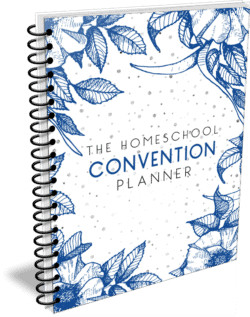 It will truly enhance any geography curriculum. 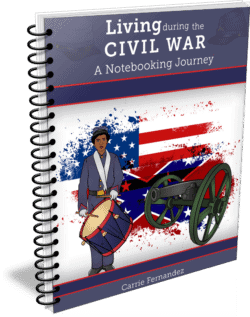 If you have this book or you plan to use it, the Geography Terms Notebook will be an invaluable tool to go with it. 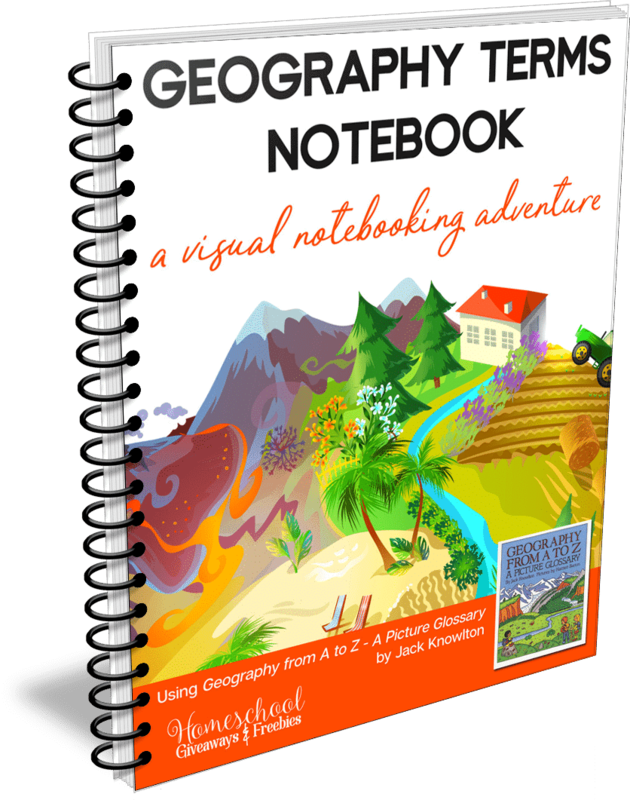 It is highly recommended to use the Geography Terms Notebook along with Geography from A to Z: A Picture Glossary, but not required. 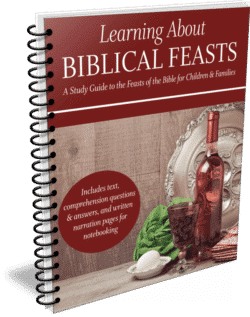 Your child could look up the definitions and use the Internet to find a picture of each term to illustrate it. 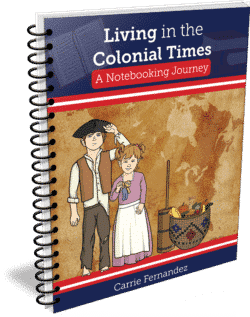 The Geography Terms Notebook will be a great asset to your homeschool geography studies!